Investing in Condo Hotels and Mixed Apartment hotels? Think it through! Discussions and debates over whether condo hotels and mixed apartment hotels are a good investment have reignited over the past few years. The idea is that, an operating hotel with staff, concierge and all the other amenities also have condo units that they sell to private buyers. The main advantage of such an arrangement is that if the property has been purchased from the hotel’s pool of units, the hotel manages and rents out the property. The benefits of buying such a hotel unit are pretty obvious. They have great amenities and attractive deals to attract guests. Housekeeping services are awesome. Apart from the general maintenance that makes these places look classic, they have all the luxuries that you could wish for such as fitness centers, world class spas, pool, valet parking, concierge and not to forget the fine dining. The hotels have a policy to let the owners use the unit for some amount of time in a year and the remaining time they rotate and rent it out. There are however, certain circumstances under which such an arrangement could get tricky. The hotel does help you rent out your property, but be aware that the revenues are shared too! The general share is 50:50. You will also be charged a monthly maintenance fee. On the other hand, you can leverage from the hotel’s management expertise, reputation, advertising and affiliates. It’s an ideal situation to be in. This also has another side to it – your shared profits would also mean less ROI as the owner. Some of the other factors that affect your earnings from such an investment are that the rents are often lower than anticipated and are not steady due to certain other vulnerabilities such as bad weather, bad publicity, and market trends etc. that negatively impact and curtail tourism. Understand that, if your strata unit is separate from the hotel, you can either live in it yourself or rent it out. You cannot however completely rely on the rental income. Rent from such properties is also rarely considered for mortgage eligibilities. This is mainly because, as mentioned earlier, they are influenced by a lot of external factors and are not steady all year round. Some financial institutions however can use this information to help you qualify for short term funds. However, rates and fees are quite different in this case. Above all, if you are considering an investment of this type, it has its own advantages and disadvantages. While you enjoy the feeling of owning a classic luxurious property managed by a reputed hotel, you also must understand that this is ‘business’ and the hotel will definitely keep its share of the income. There will be maintenance fees and other charges too! So think it through before you invest in this type of real estate! Naz Allahyari, is a full-time Vancouver Real Estate Agent specializes in homes for sale in the North Vancouver, Yaletown, West Vancouver, Coal Harbour, and Downtown Vancouver. The country’s biggest asymmetrical price rise is being experienced in Vancouver according to the CIBC World Markets report that was issued on the 16th of September. This price gap is not just between condos and houses but it has also impacted the detached home segment. 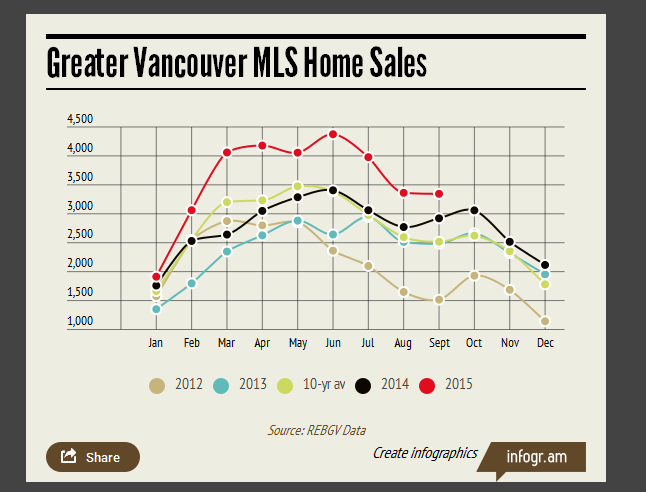 As the price gap keeps rising, it will definitely have a major impact on the real estate business in Vancouver. The report also said that this price gap “reflects the impact of foreign investment activity in that space”. The gap is typically seen to be rising at the fastest rate and has impacted the highest end of the market. 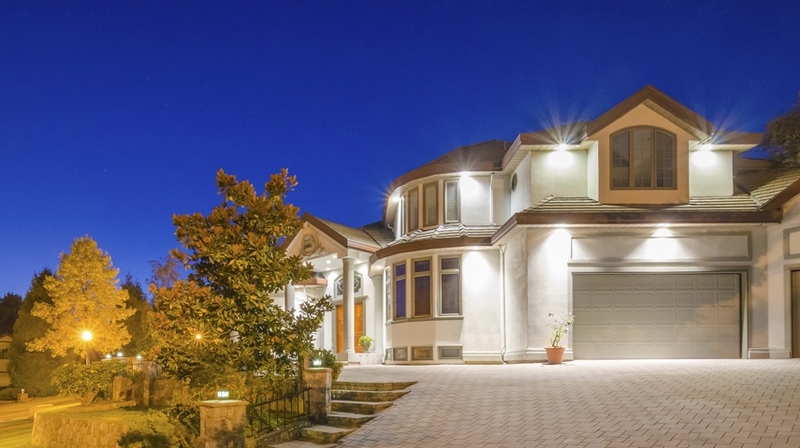 One aspect of the ever increasing prices of Toronto and Vancouver housing markets that poses a challenge is that the asymmetric price rise is seen in the expensive properties and this keeps rising continuously as opposed to the less expensive properties. Over the past decade, this price rise has been the most prominent one. The asymmetric price appreciation has brought about a dramatic change in the prices of luxury homes which saw a whooping climb in rates nearly four times the rate of low price homes. The major implication of such an exponential price rise is seen on those home owners who are looking to move up. These home owners find that they can no longer catch up with the price demands. They are priced out of this segment and the housing market altogether if the prices do not either stabilize or halt. This makes market analysis very difficult. Referring to average prices when assessing the real estate market is kind of dangerous as you cannot tell or even estimate what the prices will be. The report quoted also said that the increase in the average house price masks a widening gap between the rising prices of both detached properties and the relatively muted increases in the price of condo units. The overall Canadian household debt keeps rising. The pace of this rise is fast. This increasing debt is mainly attributed to the increase in mortgage borrowing. Statistics show that this mortgage borrowing accounted for 80 percent of the total Canadian household debt. The detailed report also provided some useful insights. It was noticed that there was no notable rise in the pace of credit growth as seen in the past few months. This observation suggests that the spike in borrowing was not a result of the recent interest rate cuts by the Bank of Canada. The good part is that even though household debts increase, the delinquency rates are decreasing. The delinquency rates are lowest over the past few months since 2009. This only suggests that even though the prices in the real estate market are increasing exponentially in certain segments, and even though Canadians take on higher debts, the vast majority of them have been paying up on time! History has shown that any new technology has always been pricy – telephones, internet, smartphones etc. This is exactly what happened with solar energy. As early as 1980, the solar panels cost $100 per watt. Today things seem more and more doable with the price of $2 to $3 per watt. A Veteran Roofing agency is making its foray into the first of its kind solar roofing. Today’s solar panels are extremely reliable and efficient with substantially low costs. BC and Metro Vancouver has great potential for solar installations. A solar panel has a 40 year life cycle which provides more than 500 percent returns. Renewable energy has gained a lot of importance – especially solar energy. The sun is a very credible source as it is available for providing the raw material for producing energy every day! And soon there will be a time when we would not require batteries! Well, if the power that is generated is not utilized, it is fed back into the grid and whenever you need it, you can always get it back! In fact, BC hydro will pay you 9.99 cents per kWh. BC hydro rates are constantly increasing. If people install solar panel roofing, it will significantly reduce the cost of power. Well, as soon as you install it, power is free for you – all life – long! The initial installation cost seems a little heavy on the pocket. It’s $16000 for getting it all set up. But imagine the returns you get. You will get returns on your investment sooner than you think and more! Real estate market is excited about these changes as these panels require little or no maintenance and gives you energy independence too! Despite all the positives, solar powered homes are not for all – there are several considerations. Property builders and home owners should analyze whether you can accommodate the financial, practical implementation and the climatic condition requirements of the solar panel system. Analyze all the pros and cons of the solar energy system and the house or property that is offering it and then make a decision. Also, check the climatic conditions of your location before you decide to turn your property into a solar powered real estate. Homes that are located in areas where abundant sun light is available are good candidates for this type of an experiment. Other practical considerations include the space availability on your property. Roof size and strength as well as orientation matter. The space should be big enough to accommodate the solar array. Well, BC real estate is heading towards a better, clean and inexhaustible energy source. Penfolds Roofing from the Lower Mainland dating back to 1937 has recently become the first Vancouver roofing firm to integrate photovoltaic panel installation (solar panels) into its existing service platform. Many more such providers will follow making BC and Vancouver more and more eco friendly in terms of energy production. Many real estate developers will definitely look into this new go green option for their newer projects.